Disclaimer: While I feel as though I am well-travelled when it comes to ski resorts, I don’t doubt there are some that have been left off this list, not due to any other reason than I haven’t had the opportunity to experience them. 1. 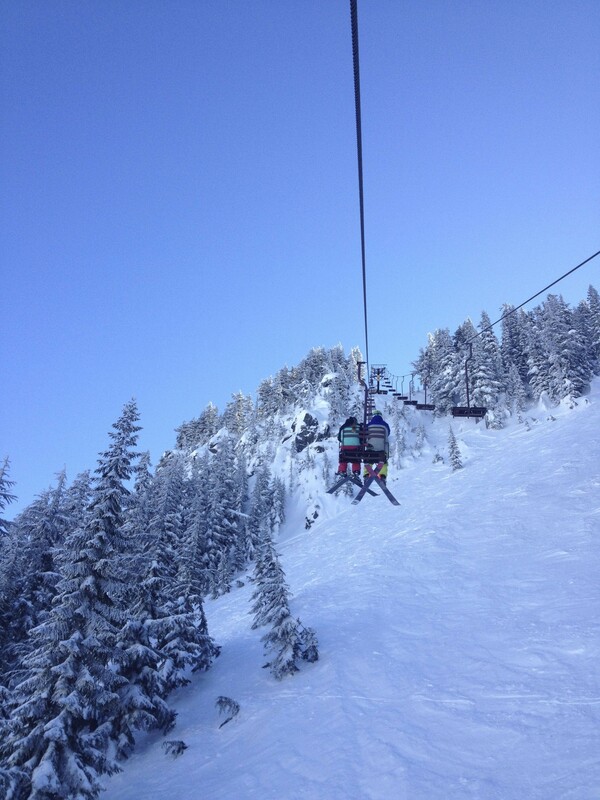 7th Heaven (Stevens Pass): To ride the 7th Heaven Chair, you need might need more guts to go up the chair than to ski down the runs that are accessible from the top. 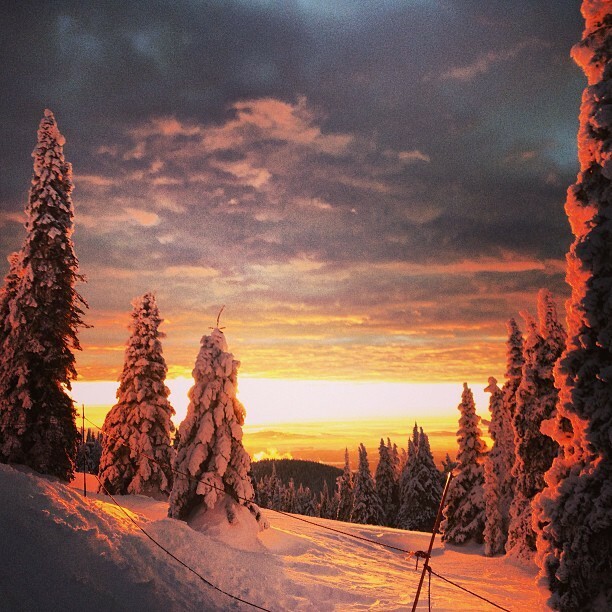 Well worth the ride up and ski down! 2. 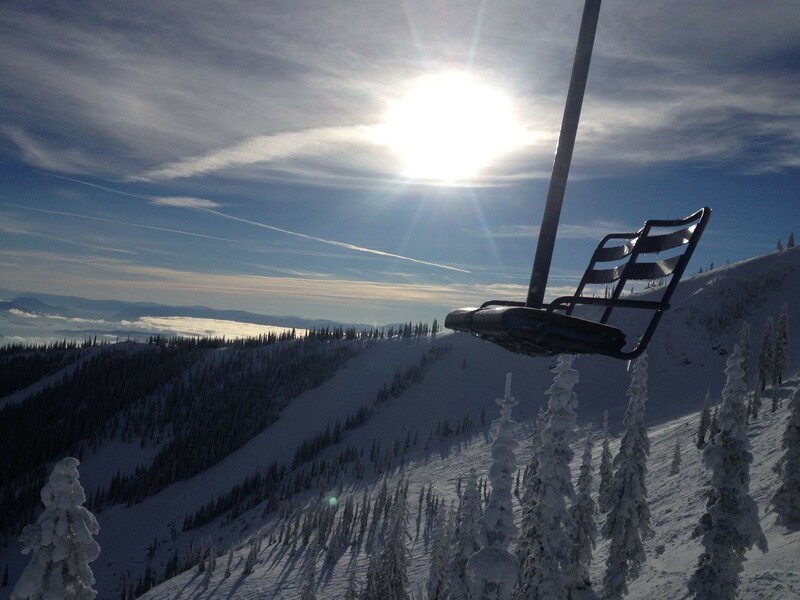 Snow Ghost (Schweitzer): One of the last old school double chairs that runs on a regular basis, this chair delivers advanced skiers and boarders to some of the best terrain Schweitzer offers, the Outback Bowl. 3. 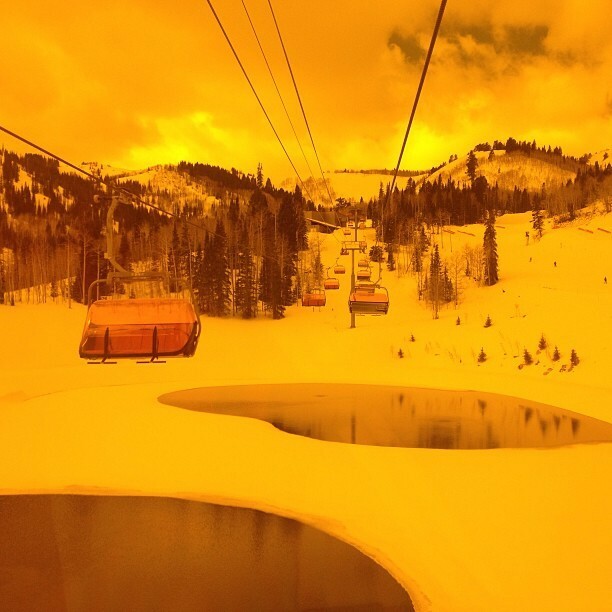 Orange Bubble Express (Canyons Resort): Heated seats, an orange cover to protect you from snow and wind. 4. Gondola (Silver Mountain): World’s longest single-stage gondola that carries skiers and boarders up to the mountaintop village. 5. Chair 1 (Lookout Pass): This is Lookout Pass’ original chairlift which lets you ski two states and two time zones from one chair. 6. Bonanza/Chair #1 (49 Degrees North): Whether you ski off the left or right, this chair offers the type of skiing that can only be found at some of the top notch cat skiing operations around the world. 7. Chair #1 (Mt. Spokane): This chair accesses all advanced terrain and with a short boot pack to the Vista House, offers amazing views of Spokane, especially at sunset. 8. Lone Peak Tram (Big Sky): They say 13 people can fit in this tram, which feels a slight bit bigger than a soup can. The rise of this chair covers 1,450 feet in four minutes. Another chair to put your big-girl pants on to ride up (and to ski down). 9. Liberator Quad (Mission Ridge): This chair drops you off at the top of Windy Ridge. When something is named windy, it usually means it is. 360-degree vistas from the top include the mountain of the north Cascades, Mt. Rainier and Mt. Baker. Ski down a bit and see the wing of a B-24 Liberator bomber that crashed into the side of the mountain in 1944.